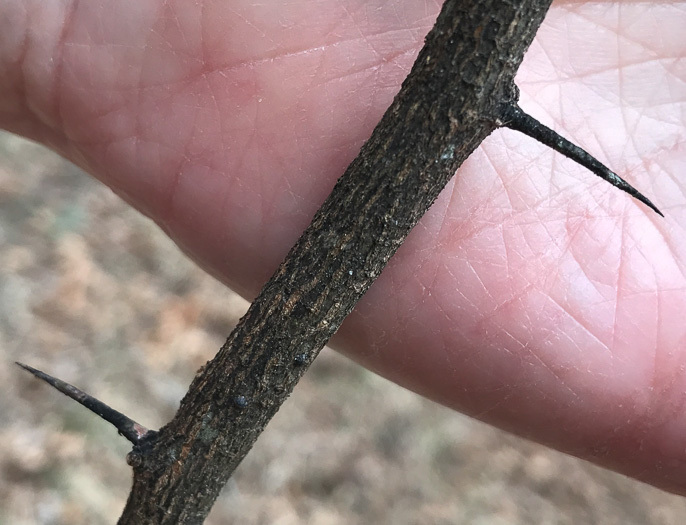 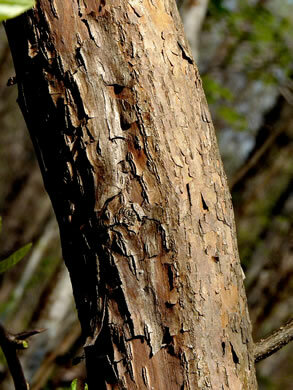 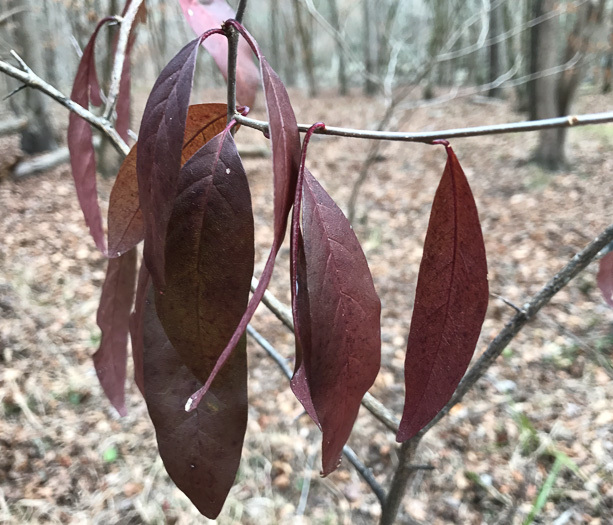 Bark scaling, grayish strips or plates revealing red-brown underneath, per Woody Plants of the Southeastern US: A Winter Guide. 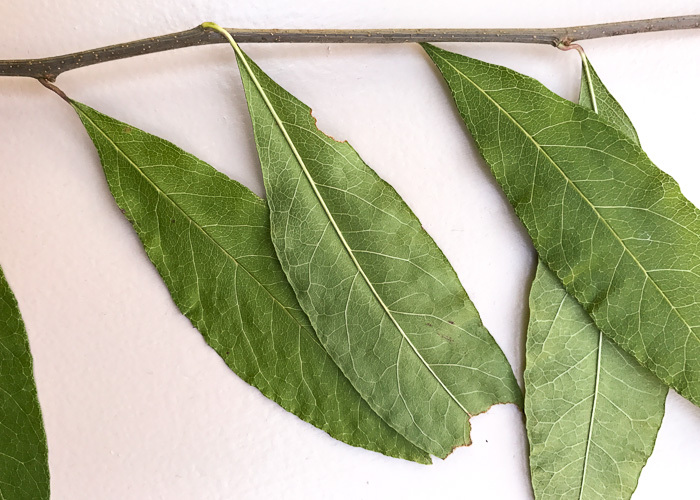 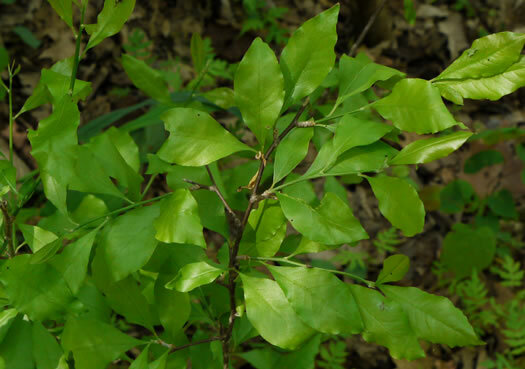 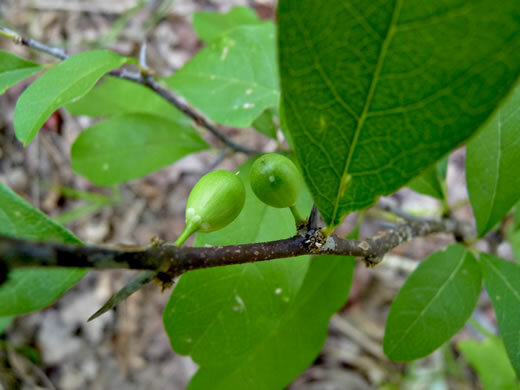 Leaves elliptic or weakly oblanceolate, per Vascular Flora of the Carolinas. 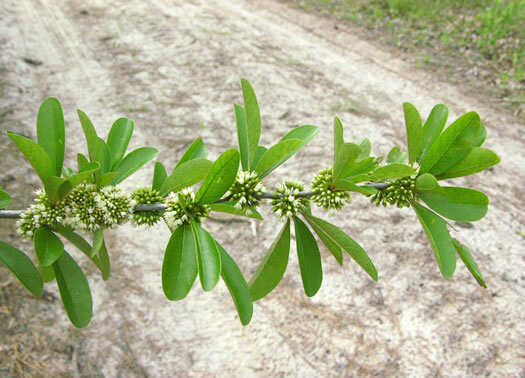 Inflorescence of 8-40 clustered flowers from short axillary spur shoots, per Vascular Flora of the Carolinas. 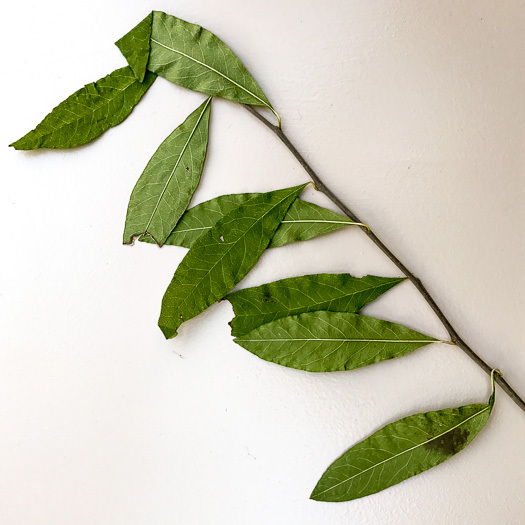 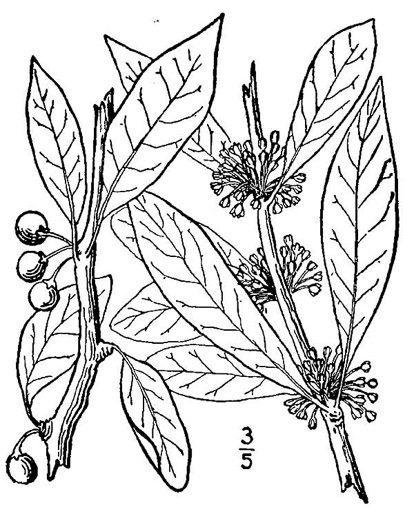 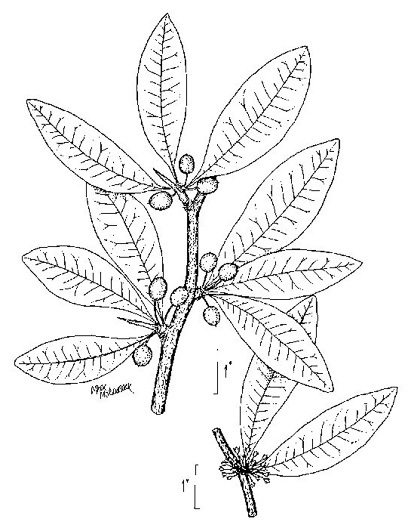 Upper surfaces of mature leaf blades notably finely reticulate-veined (at 20x), per Weakley's Flora.